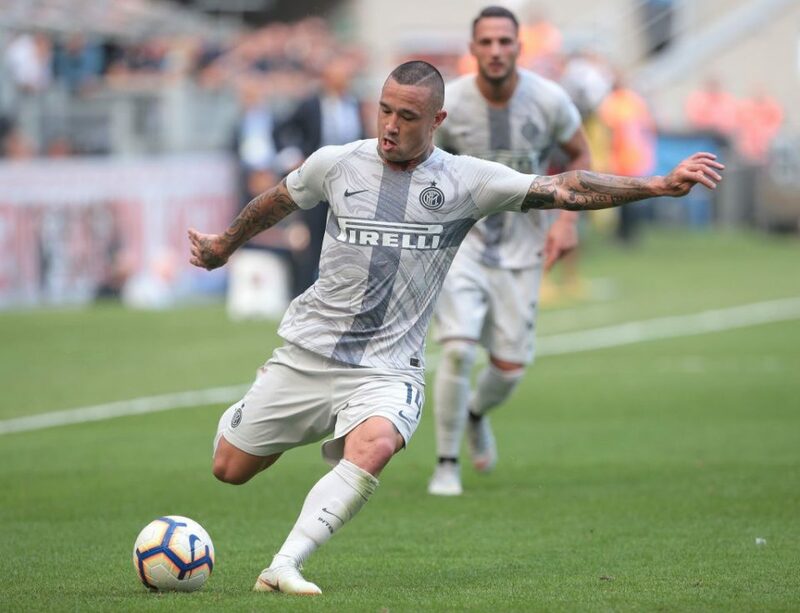 Corriere dello Sport are convinced that Radja Nainggolan is on his way back to his best after his performance for Inter in their 1-0 win away to Parma on Saturday. 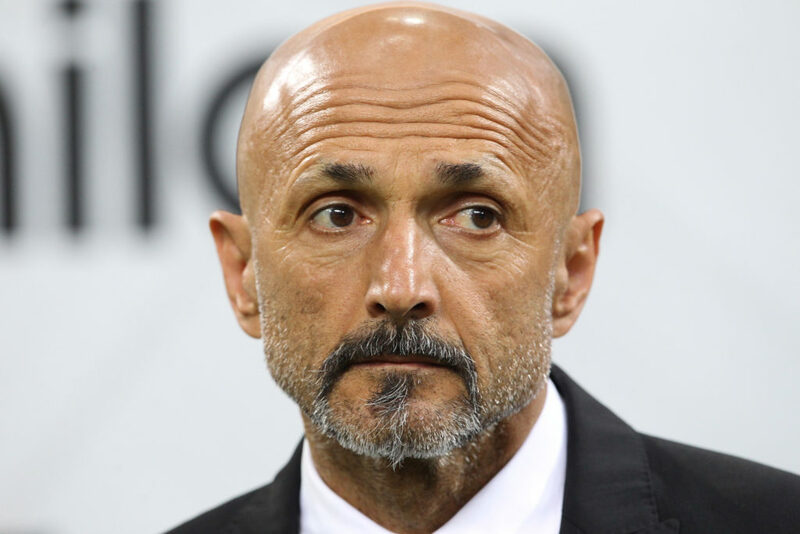 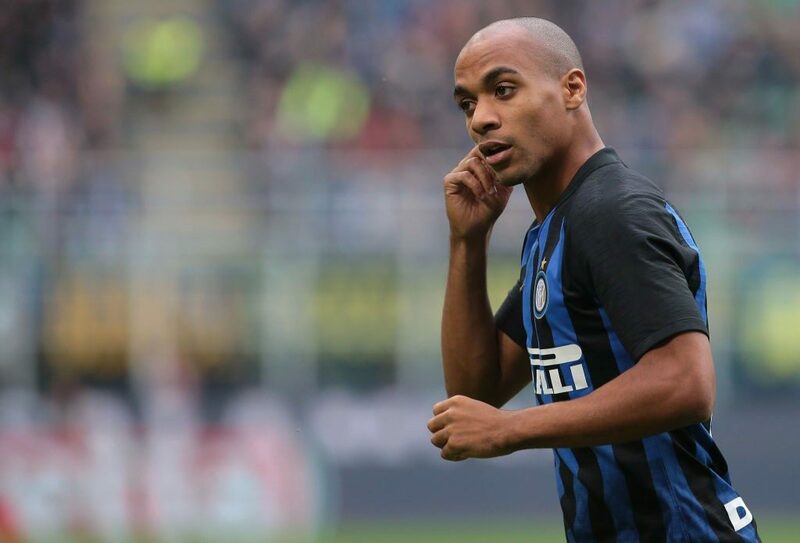 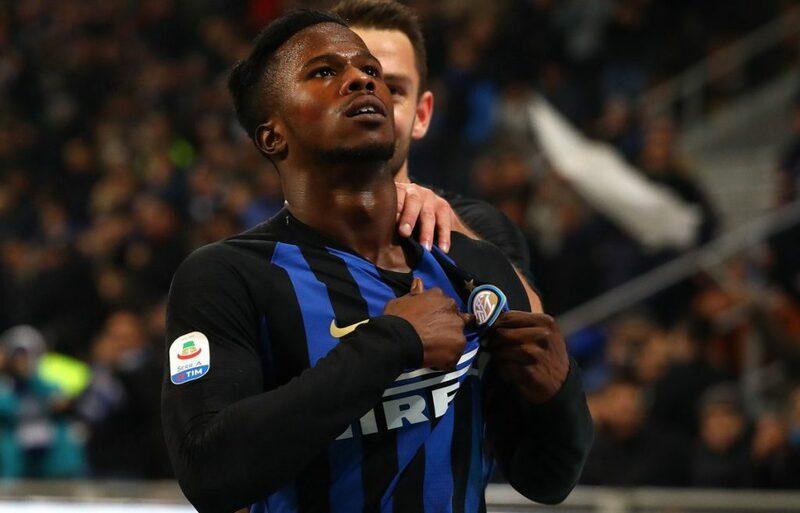 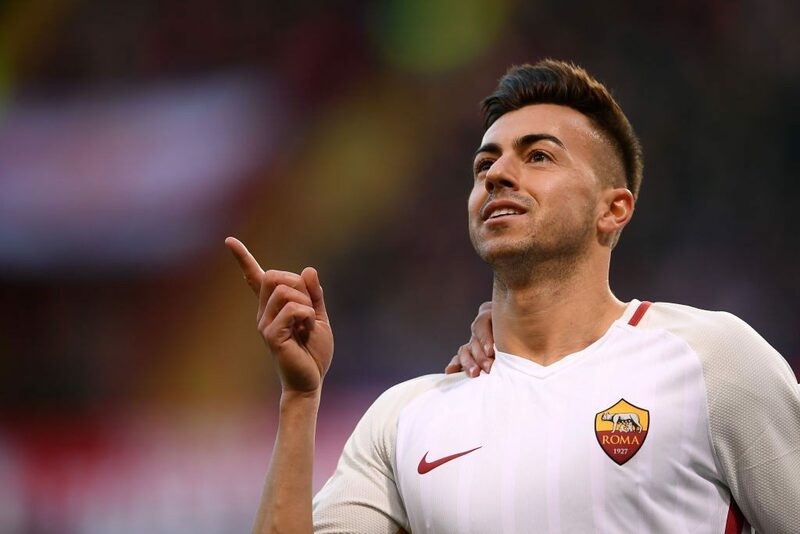 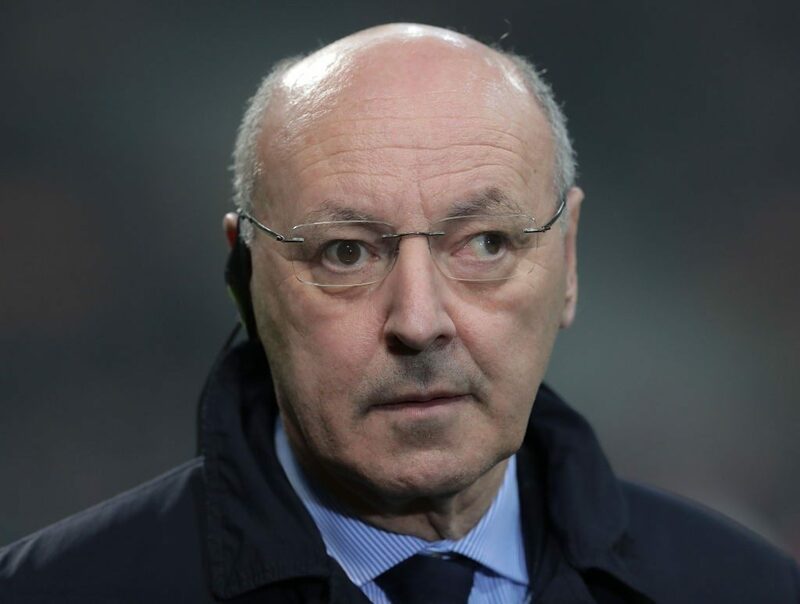 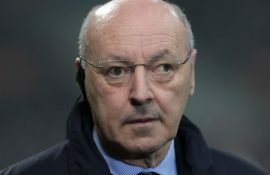 The €38 million fee paid for him no longer seems so astronomical after the performance he put in at the Stadio Ennio Tardini even if the road to complete redemption – in the shape of recovering to his Roma levels – is still long. 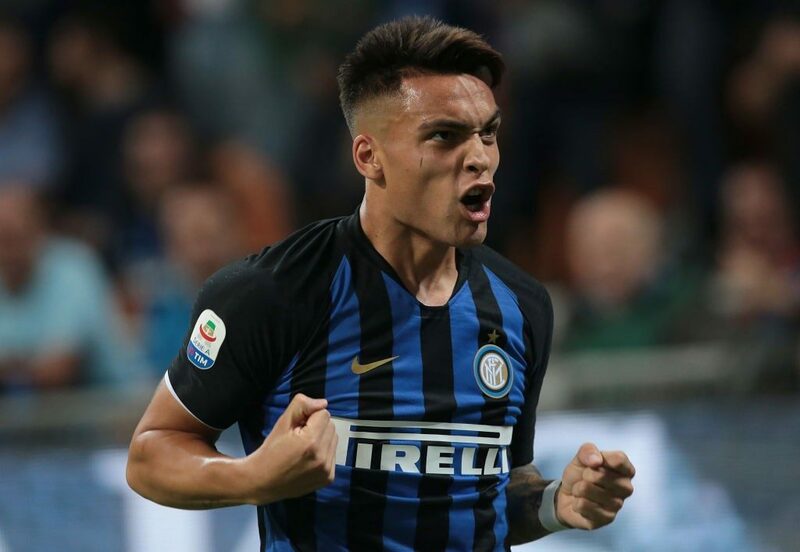 On Saturday he provided the assist for Lautaro Martinez’s match-winning goal, had an 86% pass accuracy, created three chances and won half of the 16 duels he had with opponents. 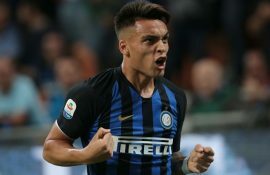 Nainggolan’s brief time in Nerazzurri so far has been disrupted by injuries and off-field events but the player’s comments after the game show a clear desire to right the wrongs of the first half of the season. In 21 appearances across all competitions this season, the 30-year-old has scored just three goals and tallied one assist in 1248 minutes on the park.